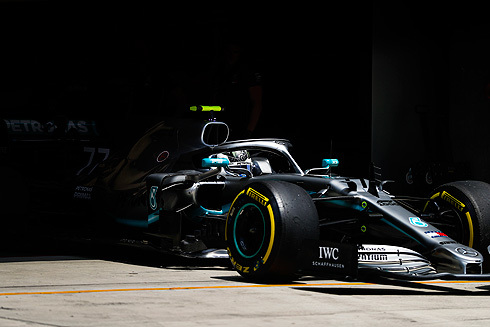 Lewis Hamilton has made it three one-two finishes for Mercedes from the first three grands prix of the season, after leading from the first corner. 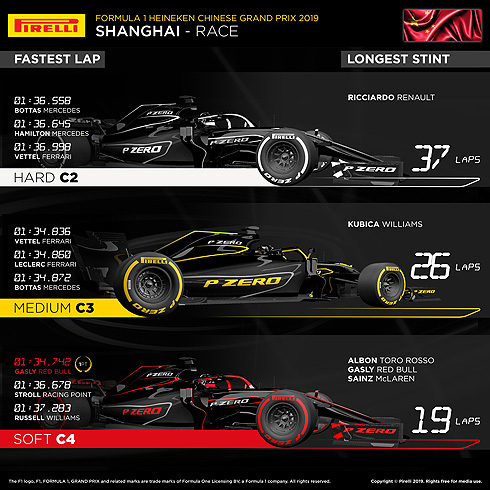 The majority of the field stopped twice during the 1000th race in Formula 1 history, with the top five finishers adopting identical two-stop medium-hard-medium strategies. Cooler temperatures than anticipated influenced tyre behaviour in the race. - Tactics were at the forefront of the race, with each of the top teams monitoring each other closely and reacting accordingly. - Following a very warm Saturday, conditions today were cooler and more overcast, with air temperature peaking at 21 degrees and track temperature at 29 degrees. 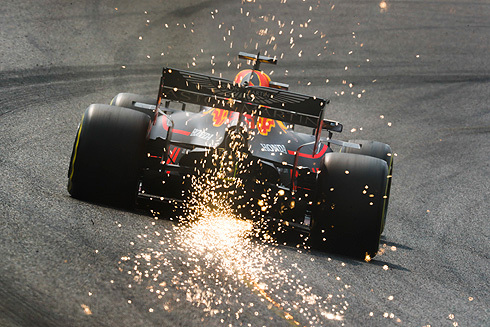 - At each of the stops, Red Bull and Max Verstappen were the first to pit – prompting their rivals to do the same. The top five on the grid, who all started on the medium tyre, were also the top five at the finish – albeit in a slightly different order. - Red Bull’s Pierre Gasly was the highest-placed driver to start on the soft tyre, starting and finishing in sixth place after using all three compounds (along with seven other drivers). He made a third stop with one lap to go to put on the soft tyre and score the point for fastest lap. - Toro Rosso’s Alex Albon scored a point with 10th place after starting from the pit lane: he stopped once from soft to hard (the same strategy as Renault’s Daniel Ricciardo). HARD C2: This was used by every driver in the race apart from Alfa Romeo’s Antonio Giovinazzi, who started from the back after a problem in qualifying. In today’s cooler conditions, it sustained some abrasion on the front that affected performance compared to the warmer temperatures of Friday and Saturday. MEDIUM C3: While it was in theory a second slower than the soft, this turned out to be a very good race tyre with an excellent balance of performance and degradation, used to start and finish the race by the top five finishers. SOFT C4: Used to set fastest lap right at the end of the race by Gasly. The Frenchman and Toro Rosso’s Alex Albon completed a long opening stint on this compound.